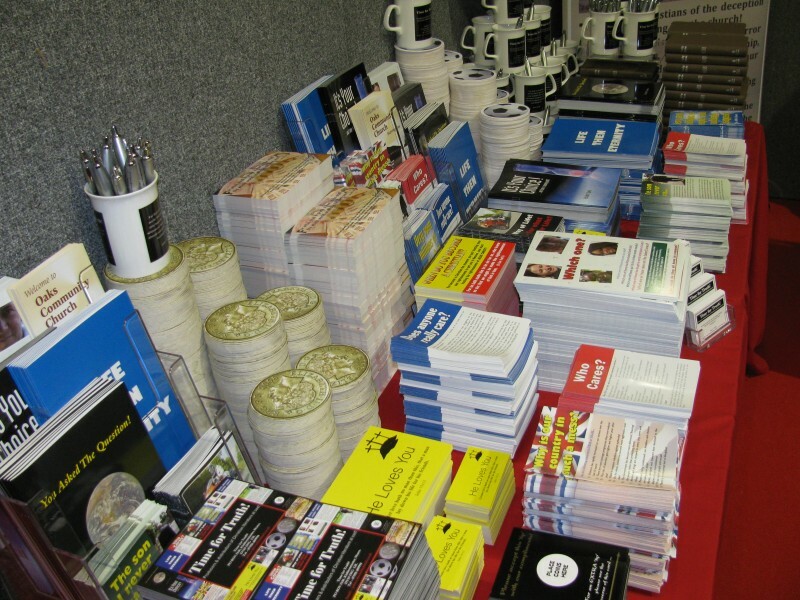 If you cannot afford to purchase our literature please request some anyway and we will do all we can to meet your needs! To order any literature please visit our web shop! To be added to our mailing list, please contact us by email, post or phone! 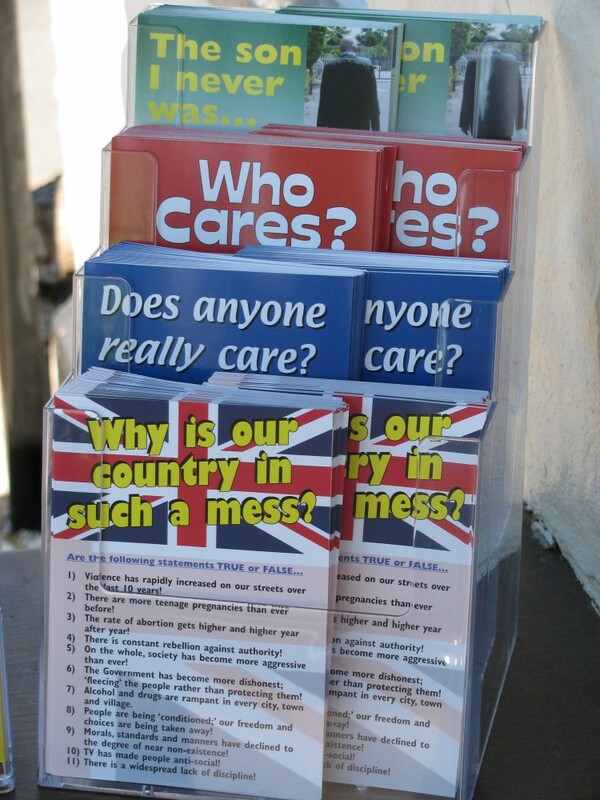 Short straightforward Gospel tracts - Who Cares, Why is our country in such a mess, The Son I Never was and Does Anyone Really Care. Bank Notes, Gospel coins, calendars, mugs, coasters, dog tags, pens etc. 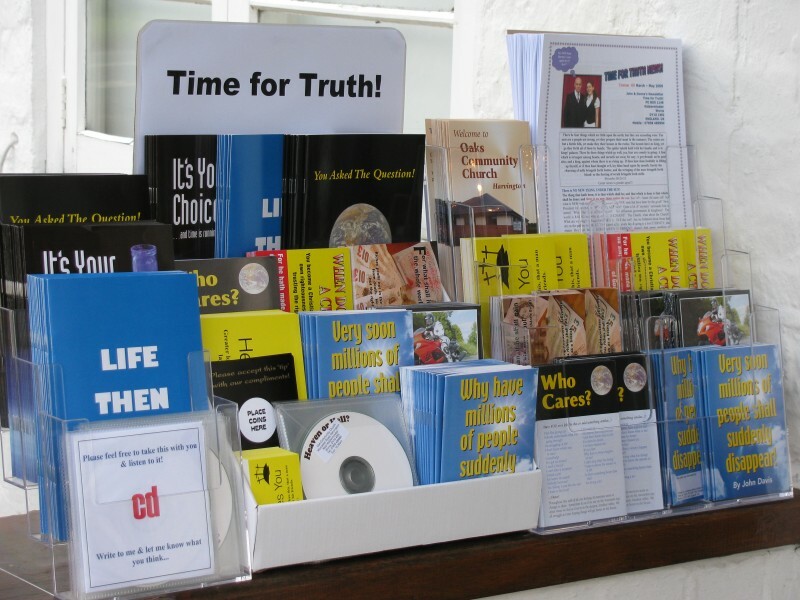 Postcard Gospel Tracts, including He Loves You, When do you become a Christian, Money Tract etc.